There are countless decisions which simply must be made throughout the wedding planning process: Does that DJ really need to play the 14 minute super-remix of “It’s Raining Men” at the reception? Should we tether each salt shaker to the table to prevent crazy Aunt Betty from stealing them all? How much Ritalin do we feed the young ring bearer to ensure he keeps his eye on the prize? These are the judgment calls which force many folks lose sleep at night. These, my friends, are the life altering decisions that couples must make on the winding path toward a blissful matrimony. Anyway, before focusing in on all the specifics, it is imperative to carefully select which day that your reception will take place on. It is no secret that separate seasons will often elicit different wedding day vibes. Not many people realize, however, that the actual time of day can have a pretty profound effect on the tone of your ceremony. The classic early afternoon reception offers a lot of advantages to those planning their wedding. Obviously, most folks don’t have to work on Saturday or Sunday, and may have an easier time making it to the event. Additionally, the ceremony takes place earlier in the day, and attendees will presumably be less prone to dozing off in the middle of the reception hall or jetting early. Aside from these very obvious positives, the afternoon celebration holds some less apparent aces up its sleeve. For one, an early event can often save the couple lots of cash in the long run. 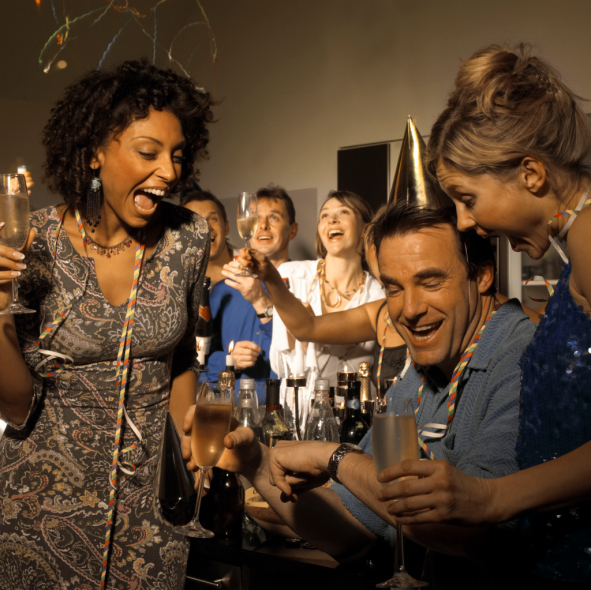 By kicking things off bright and early, you may be able to avoid the pitfalls of a never-ending open bar, and save on the cost of feeding all guests a full dinner. Also, folks traveling in from out-of-town have an easier time of making it home after an early reception. 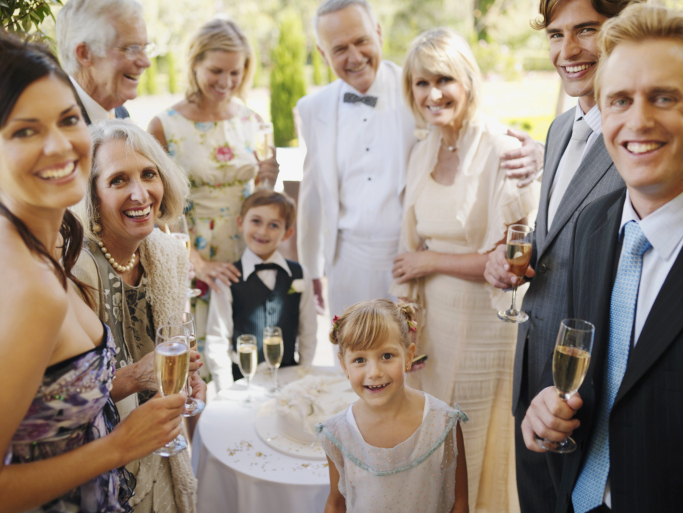 This will ultimately leave additional time for a more intimate post-wedding get-together after the main reception takes place, which the bride and groom can organize for their closest pals. If the daytime festivities are more family-oriented, the after party can provide a nice setting to unwind for all those involved. Though a Friday night celebration may make less sense from a logistics standpoint, it certainly compensates in separate areas. Once the sun drops, it’s easier to set a more intimate or romantic vibe, and cultivate a particularly adult atmosphere. Depending on your guest list, this may be a more suitable mood for the entire affair. There’s certainly something to be said about a candle-lit wedding reception under the stars. A nighttime gathering does offer some upside from a utilitarian perspective as well. By setting a late start time for the celebration, brides-to-be have far more time to enjoy their day, and get suited up for the big moment. It’s also a bit easier to book hotels and wedding reception venues on Friday evenings as opposed to Saturday afternoons. Really, planning your wedding comes down to what you and your future spouse feel is right. Discuss which option you feel most confident in, and relax; it’s only your wedding day we’re talking about!